Spotted a figure only to realise it’s a lamp post or some other object. Dreaming vividly like it’s really happening. Clairvoyance can be trained, like a muscle. But just like a plant can’t be forced to grow faster, and six pack abs don’t happen overnight, clairvoyance can’t be pushed. Like any other skill, it needs time to develop. 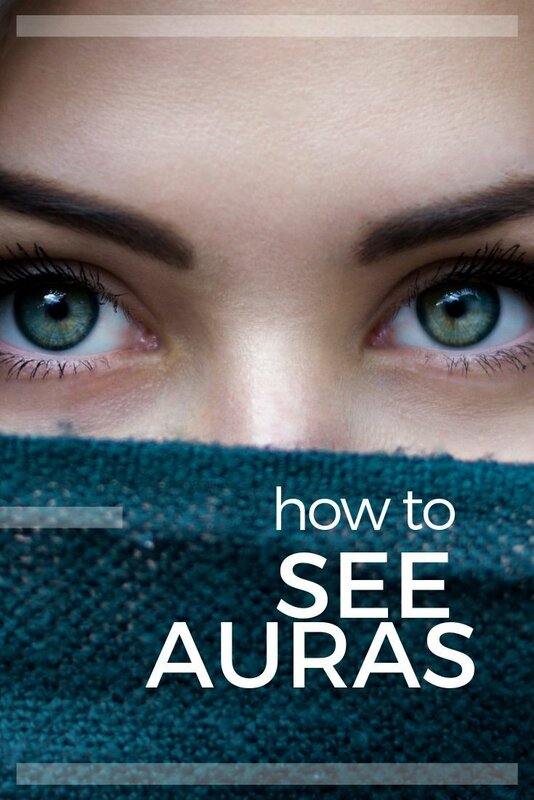 With patience and practice you can learn to see energy, and learn how to see auras. Use the exercise below as a start. When I began psychic training in 1992, I nearly burst a blood vessel trying to see auras. I was crap at it, and it took my dentist to point the way. Next door to the Healing Sanctuary I ran in Byron Bay, was John Patterson. They called him “Painless Patterson” because he was. He had magic eye posters taped above the dentist chair, and on slow days, he’d strap a long board to the car and catch some waves. Now, I still am a compete wimp when it comes to dentists. A king size wuss. The nurse has to hold my sweaty hand and the happy gas is my best friend. The magic eye pictures posters just made me anxious, because I never saw anything. No matter how hard I tried, the magic eye images still looked like a jumble. So Painless fitted the gas nozzle and I snorted furiously till I was deliriously beside myself, in my happy place, which wasn’t the dentist chair. As the gas kicked in I noticed something; the confusing mass of colour and pattern in the magic eye posters transformed into a gentle dolphin, leaping playfully about in magical waves. What?? Who knew?? All I had to do to see was relax and stop trying. 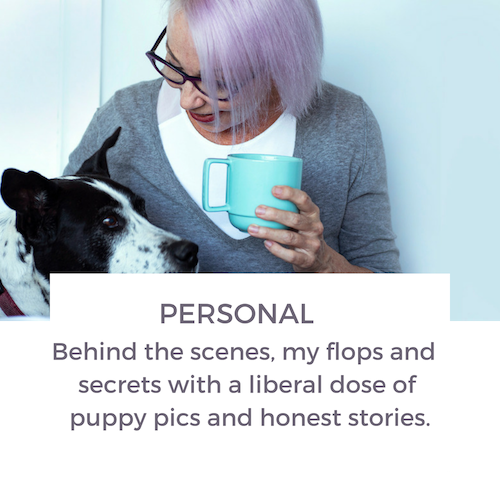 It was just a small mental side step – something my analytical mind would not budge with until I let go completely. It’s the same with clairvoyant vision. Seeing with the inner eyes is done in a detached way. When something flits past our eyes, we do a double take, pulling it sharply into focus. It disappears because we shifted the way we see and switched out of relaxed, fuzzy mode into focus mode. What is fuzzy mode? Fuzzy mode is the way we learn to see auras. It’s half closing the eyes till everything is blurry, or crossing the eyes a little to get that same unfocused effect. Fuzzy mode is how we see auras. In this exercise, you are going to see the energy field of another living thing. So best get a willing helper. Another person is best, pets are good if they don’t move. Even a nice big plant will do. Pick a time when the light is soft. Subtle energy is more visible in subtle light. Find a plan background to sit the person in front of. A white wall is best, with as little detail as possible. 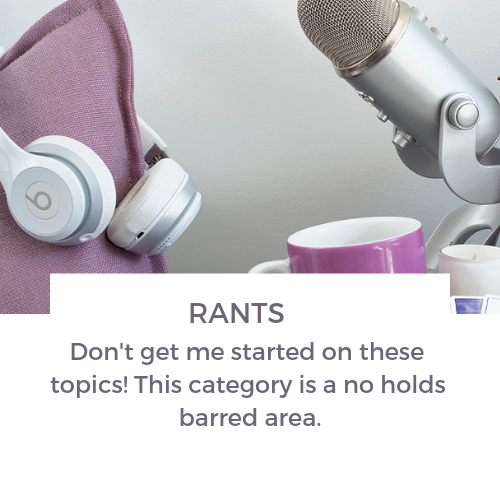 Let’s not make it harder by having a complicated pattern to deal with. To begin, relax and focus on the nose (If it’s a person). It’s in the middle of their face and helps make the edges fuzzy. We are working with our peripheral vision, so picking a central spot will help. Avoid looking directly at the edges of the person, even though that’s where the energy field is seen. Focus on the nose. Let the eyes squint till the person gets even fuzzier. It’s OK if the eyes wobble about. We don’t normally squint for an extended period of time. In a short while, a white, glowing outline will appear. magic eye picture, it may appear for a second till you realise what it is, get surprised, then it will vanish. This is because you’ve snapped out of fuzzy mode. Keep going. Keep the gaze off the actual edges of the person. In dim light you may notice the line of light become brighter, duller or leap out in places. The aura may even change colour. With practice you may even notice the energy around a person change as tour thoughts change. Did you see anything this time? Don’t worry if you didn’t, it’s all practice. Have a rest and try again, or watch this two minute video to show you how. If nothing happens right away, have a break and relax. Remember to use fuzzy vision and aim to ‘see with the edges of the eye. That’s where our vision is slightly border and can pick up the more of the light spectrum. Try this next time you are on public transport: try watching energy fields around others nearby. Notice the differences and the similarities. 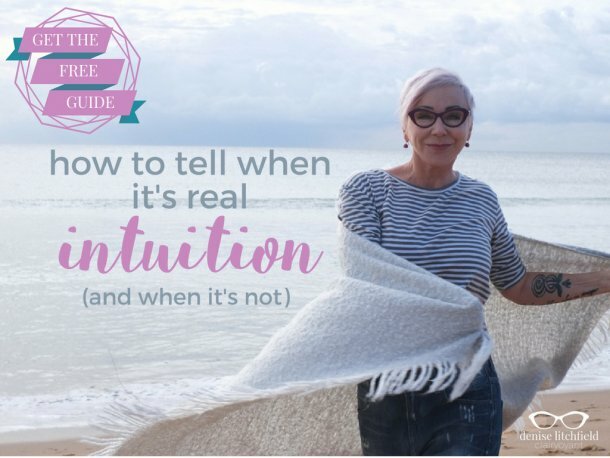 Not sure what your psychic ability is? 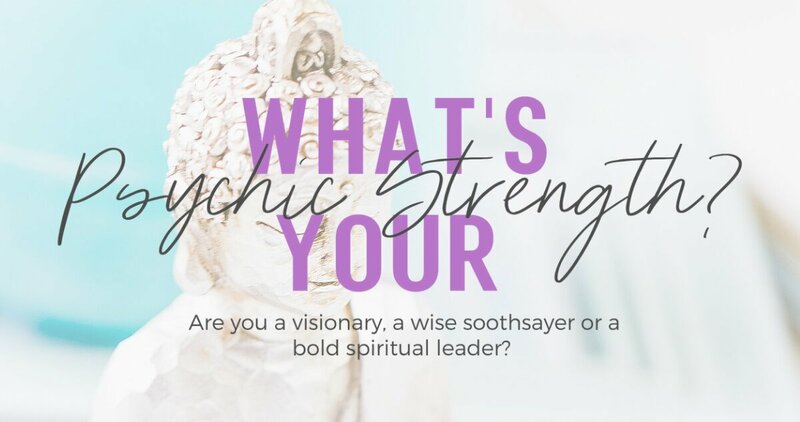 Take the Discover your Psychic Strength quiz to find out. 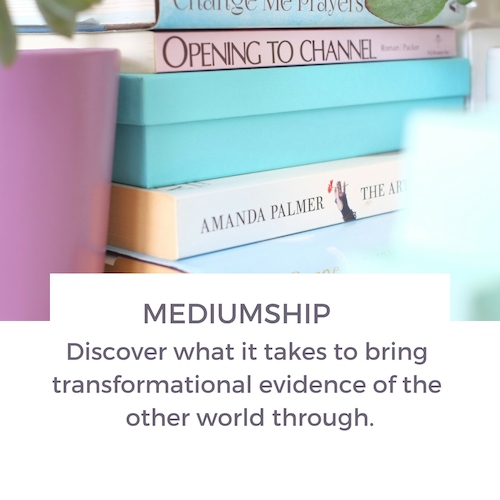 Take the mystery out of your gifts and receive an eleven page booklet about how to use the ability you already have. 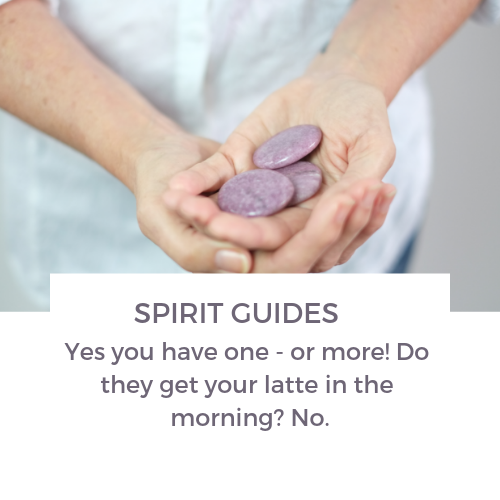 If you loved the video – check out the rest on my You Tube Channel – there’s ton of tips and hints for training your psychic muscles in bite size 5 minute chunks.